Around the clock nursing care in a skilled environment provides the care, therapy, and well being that a home environment can not always support. Each individual effected by memory issues has special needs and deserves an environment that will provide personalized care, familiarity, and consistency. End-of-Life care focusing on comfort and pain management when it's needed most. 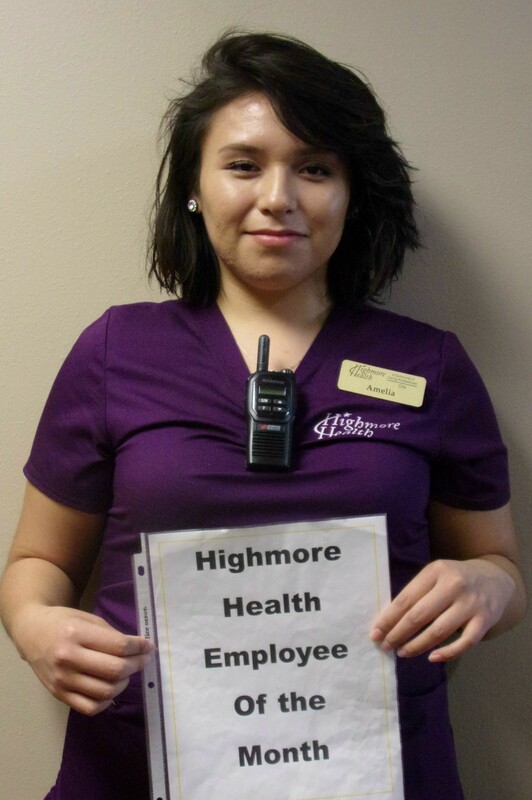 Our activity programs provide relevant social interaction and stimulation as both therapy and a part of our daily life at Highmore Health.